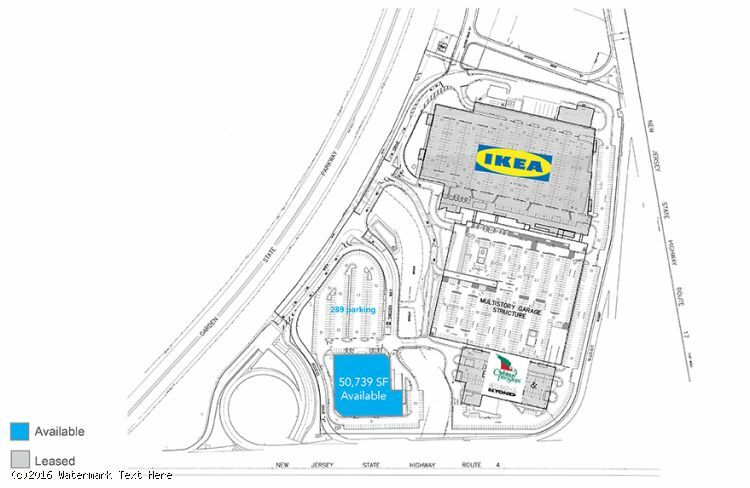 Levin Management is the managing and leasing again for Ikea Drive Plaza. 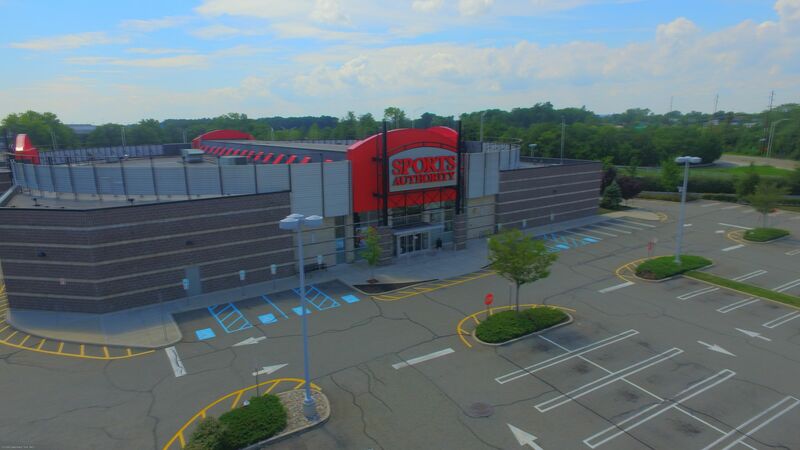 Located at 200 Ikea Drive in Paramus, the prominent site is located at the intersection of routes 4 and 17 – in the heart of highly sought-after Bergen County retail corridor. 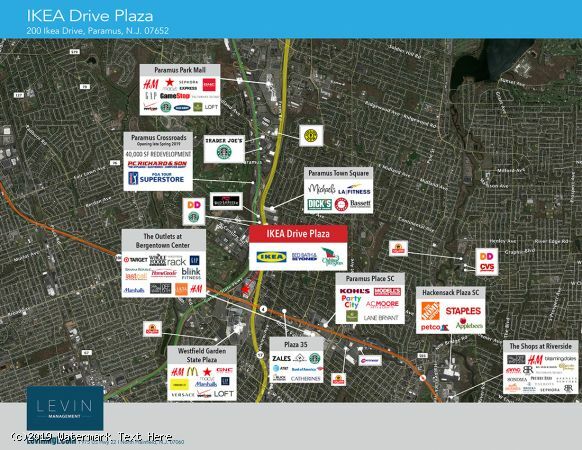 Situated directly across from the Garden State Plaza and just moments from the Garden State Parkway, Ikea Drive Plaza offers exceptional visibility, high traffic counts and strong demographics. 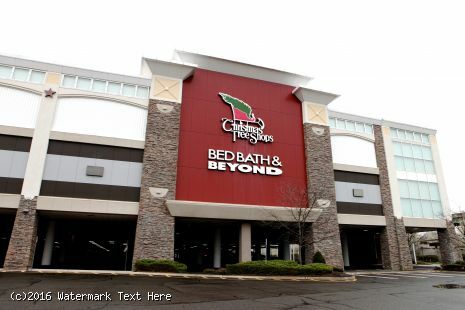 In-place retailers include IKEA, Bed Bath & Beyond and Christmas Tree Shops. 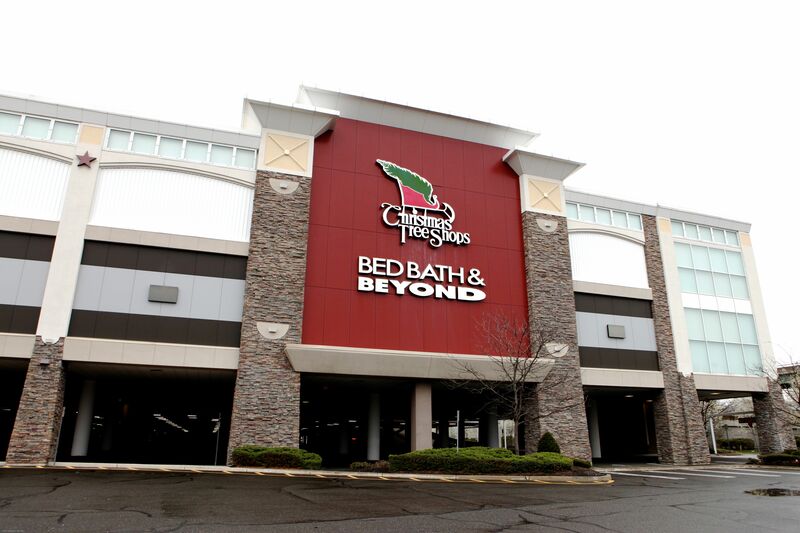 Serves a growing residential population of 589,564 people within a five-mile radius with a daytime population of 302,235 people within those same five miles. The marketplace offers an average household income of $132,470 within just one-mile of center. Ample parking of 289 vehicles.